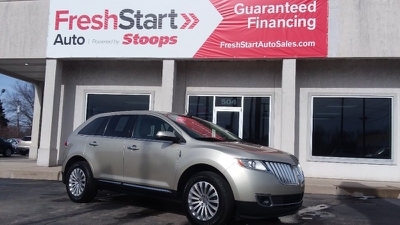 2011 LINCOLN MKX Call for Pricing. 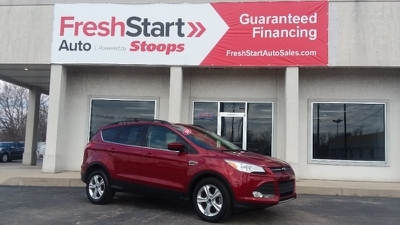 2016 FORD ESCAPE Call for Pricing. 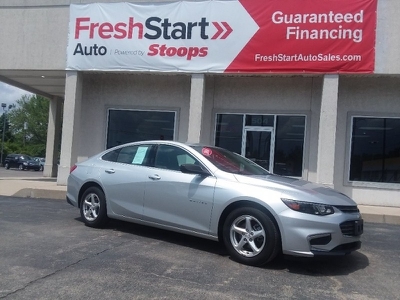 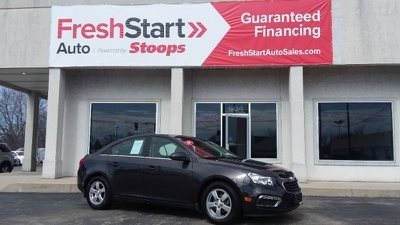 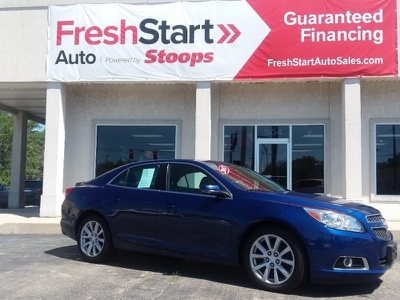 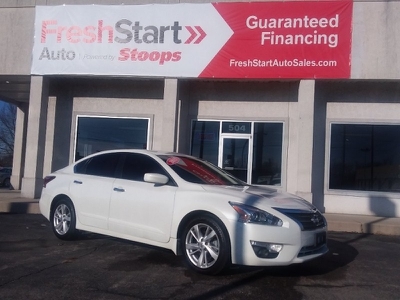 2015 NISSAN ALTIMA Call for Pricing. 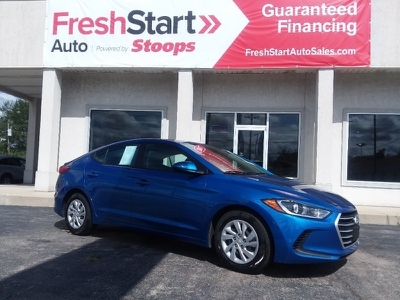 2017 HYUNDAI ELANTRA Call for Pricing. 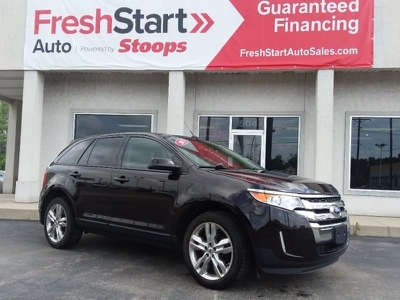 2013 FORD EDGE Call for Pricing. 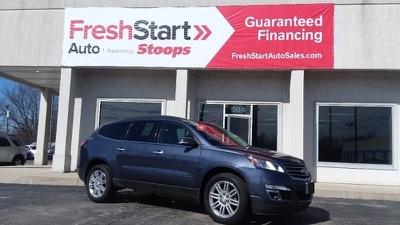 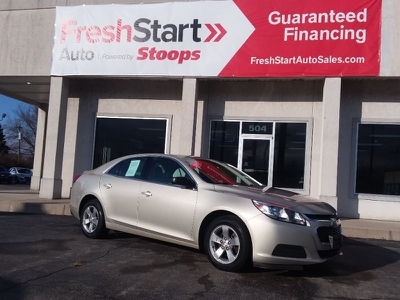 2014 CHEVROLET TRAVERSE Call for Pricing.